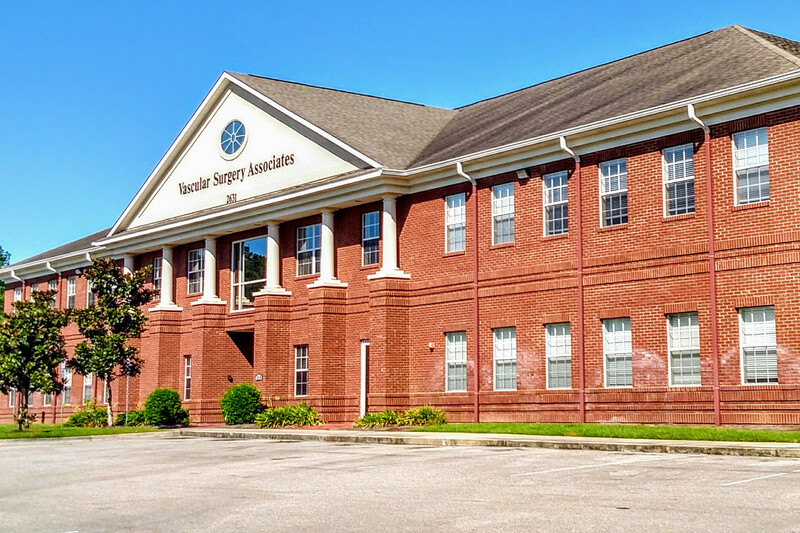 Vascular Surgery & Associates was founded more than 30 years ago and has built a tradition of bringing together some of the best trained physicians available. From the founders Drs. Long and Lawhorn to Drs. Kaelin, Hoyne, Brumberg, and more recently Dr. Smith, only by expanding our team with surgeons specifically fellowship-trained in treating the full spectrum of vascular disease, do we put the care of our patients first and foremost. By having expertise in each area of vascular care, we are able to treat a wide range of symptoms with both simple medical therapies to more complex operations when needed. Vascular surgery is a subspecialty in which diseases of the vascular system, which means the arteries, veins and lymphatic circulation can be managed by medical therapy, minimally-invasive procedures and also surgical reconstruction. What most don’t know is that with our conservative approach, we only operate 20% of the time. 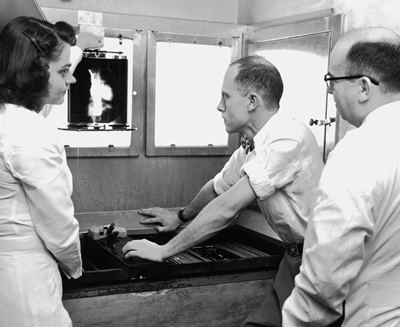 The remaining 80% see patients going through various therapies such as an exercise program or medical management of their cholesterol. This approach rewards our patients with a successful treatment plan that does not disrupt their daily lives and keeps them out of the operating room. That said, 20% of the time we do have to increase our treatment level, and that can include surgery. Even within that small percentage of patients, only 30% are of the more serious variety; 70% of those patients see minimally invasive operations as a treatment, and these are considered outpatient procedures. Our state of the art, fully functional, non-invasive vascular lab is on-site and allows us to better treat our patients quickly and effectively. This is a major part of our patient-centric philosophy, to treat each and every patient as we would want our own family members to be treated. This and many others are the reasons we have been proud to be a part of this community for over 30 years.